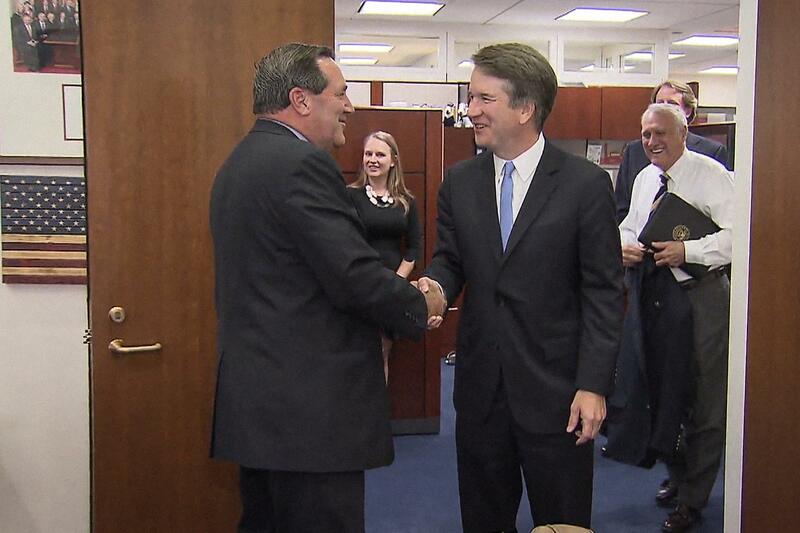 Donnelly has received significant pressure from conservative groups to back Kavanaugh’s nomination. The Indiana senior senator says he talked about Kavanaugh’s record and his time served in the George W. Bush administration. The statement from Donnelly’s office also specifically mentions three judicial issues the two discussed: precedent, health care, and judicial independence. Donnelly says he’ll continue to review Kavanaugh’s record and watch his confirmation hearing before he decides whether to back him. 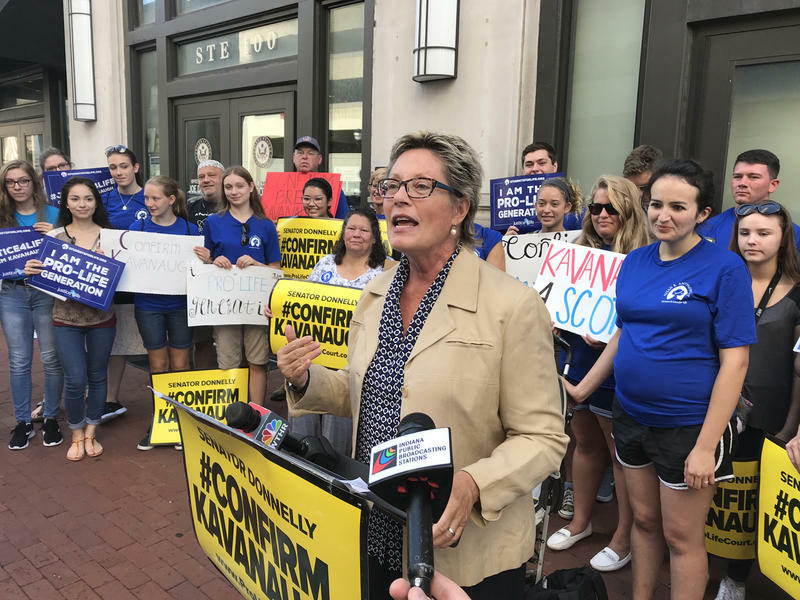 Mike Braun, Donnelly’s Republican challenger in this year’s election, demands Donnelly immediately announce his support for Kavanaugh. U.S. Sen. Joe Donnelly (D-Ind.) will meet Wednesday with President Donald Trump’s Supreme Court nominee Brett Kavanaugh. 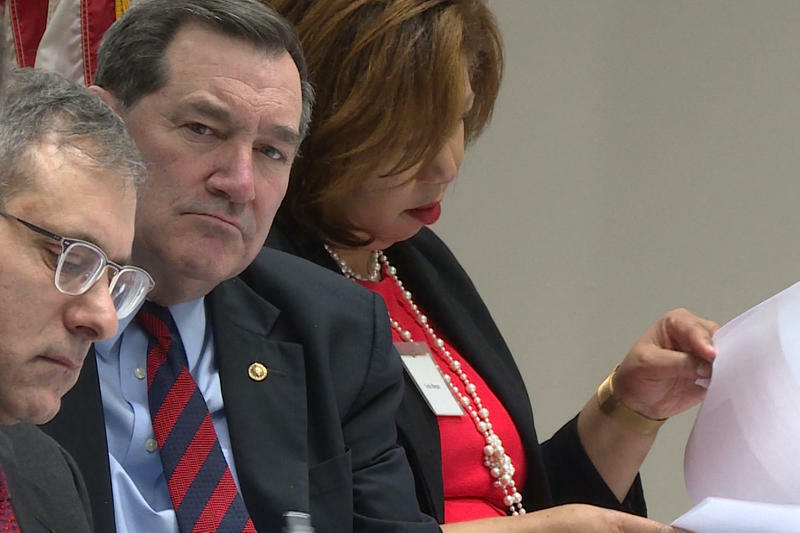 Anti-abortion groups want to put pressure on U.S. Sen. Joe Donnelly (D-Ind.) to vote for President Donald Trump’s Supreme Court nominee Brett Kavanaugh. There’s a door-to-door campaign effort in Indiana by national anti-abortion group the Susan B. Anthony List. The group’s state chair Sue Swayze Liebel says the message is simple: Indiana is an anti-abortion state.